Today I am very excited Because I have got my first withdraws, which are pending from 4 day.I have earned big profit on GOLD ,I earned near $194 profit. I withdraw $93.68 and $19.72 in my skrill account. I am sharing my payment proof. Thanks a lot Insta forex and Mt5 forum. You are really giving money to their users. The following 3 users say Thank You to jony321 for this useful post. The following 3 users say Thank You to najam786 for this useful post. Hi dears , how are you? As I told you in my last report the NZDUSD is now in bearish trend. As you can see the market it is now totally under pressure of sellers. Today it is providing negative trading since morning. I am now selling the NZDUSD and I hope at the end of day my order will be in big profit. Good Luck to all of You. 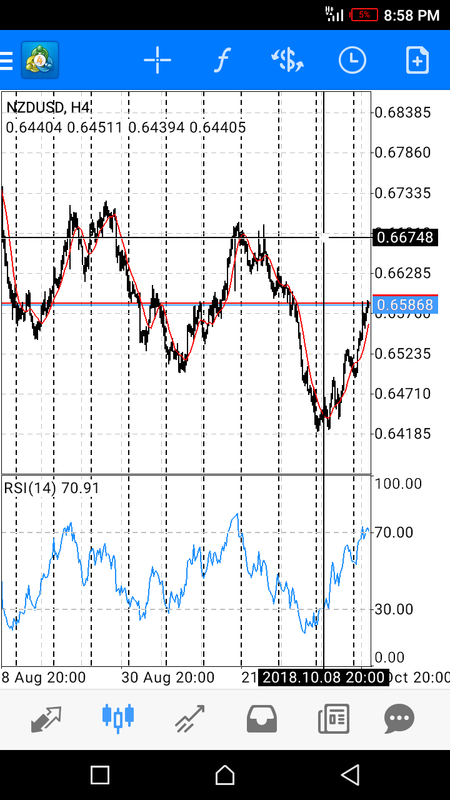 Good evening brother, I wish you luck with the NZD/USD pair, and to return a lot of profit, and to check what you want, if we look at the podium now on the pair we will find that the pair stands now at Point 0.65868, and the pair is expected to face an upward wave to climb at point 0.66822, and wait here Purchasing signals for this pair. Congratulations my friend on the arrival of the withdraw I wish you more profit in the coming period. There is actually a conversion problem where the conversion now takes more than 4 or 5 days... Before that conversion was up in less than 24 hours. Anyway, congratulations on the transfer. I wish you good luck. Wow congratulations mate for such huge amount as first withdrawal, I wish you more successful trading and more successful withdrawal ahead, congrat once again. firstly i want to congratulation to you for your big profit withdrawal. 194$ which is huge amount for any trade in a week. i think you should keep your profit in your wallet so that you can deposit it when you will need it. Definitely there are few of us who acutely making consisting profit form bonus account. i am making small profit but i am happy with my performance and i wish you a good trading career. Congratulations, mate, I'm so happy for you. It seems that you have been working hard last week, so I earned this benefit, this is the case with Insta Forex and MT5, the more I work the more money I earn, now I would like to earn AWA benefits this week, and I am very eager to enter business deals.